The average car burns its weight in gasoline every year! That's right. 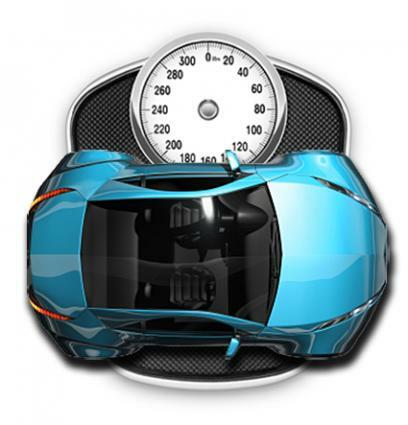 Most cars will burn about their weight in gasoline every year. Heavier vehicles generally get poorer gas mileage; lighter cars generally get better mileage, so this rule of thumb is pretty accurate for most cars. A 5000 pound vehicle will burn about 5000 pounds of gas; a 2500 pound vehicle will burn about 2500 pounds of gas. Each pound of gasoline burned is converted to more than three pounds of the primary greenhouse gas - CO2 (for an explanation of how one pound of gas becomes three pounds of pollution, click here). So that means that each vehicle contributes about triple its weight in greenhouse gases to the atmosphere each year. Wow! (More) How Long Does It Take?